SCHMOVIE, The Hilarious Game of Outlandish Films, from @GalacticSneeze! Sold at B&N, Amazon & stores nationwide. Schmovie hashtag games Mon & Thurs 11:11pm EST! 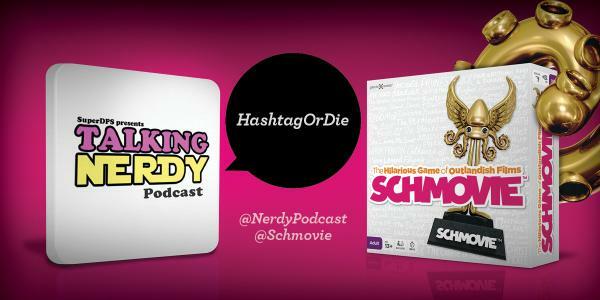 Play @Schmovie Weekly with the @HashtagRoundup App – Free for iPhone, iPad, and Android!